It takes a lot of effort to run this website. CA MJ Market employs writers, researchers, and developers, who work 24/7, sometimes all hours of the night, to ensure you stay up to date with the latest marijuana news. We love what we do, and we hope you love it too. If so, please support us in any way you can. We aren’t asking for much but, if you are able to help out, please donate. 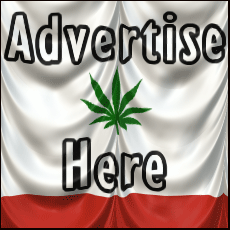 Any amount helps to cover our cost and keep us running to bring you the best in CA marijuana news.